A Commitment Ceremony at any nominated venue, small or large, is a public declaration of your oaths and promises to each other as a couple, where you solemnly pledge your love, oaths and commitment together. My role is to work with you to create and preside over a personal and unique ceremony. We can be as creative as we choose. 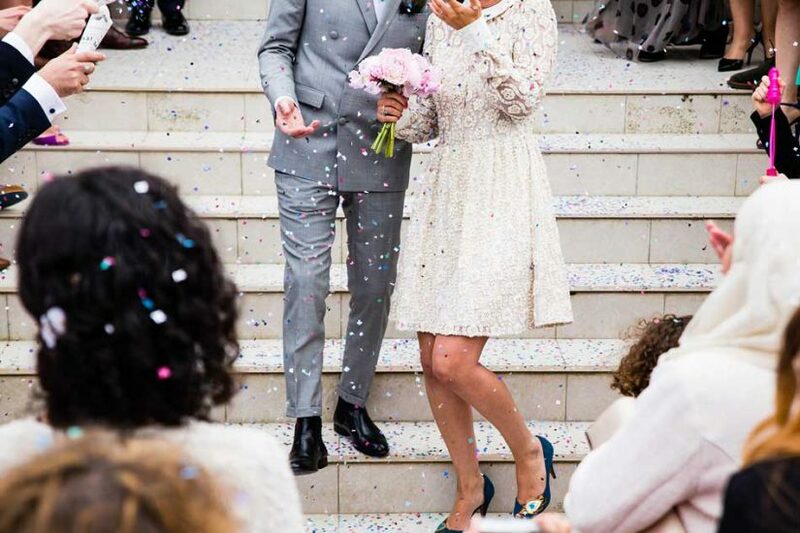 These wonderful ceremonies may be an option for couples, who may not want to or are not necessarily in a position to undertake other options of a formal union.